What with summer suddenly returning to the Northwest Coast (NOT that anyone is complaining!!!!!) we can’t help but mention some of our newest lines that can help you cozy up to these last gorgeous days- and nights outside enjoying the stars! 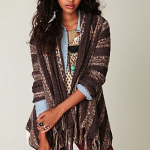 Our latest obsession is the gorgeous line out of New York- Free People- unique, recipe eclectic and always stunning!!!!! We just can’t get enough of it- their sweaters are out of this world!!!! like appointments and meetings and class schedules- it might be time to consider a gorgeous new watch from La Mer. Beautiful timepieces out of L.A.- they keep the time in fabulous style!!!! 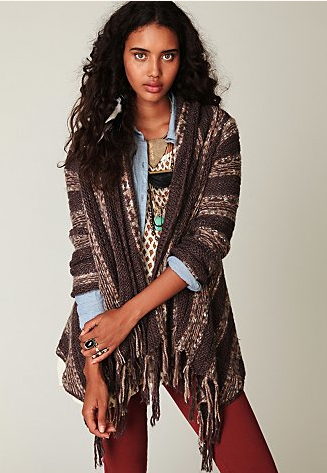 And of course what boho look would be complete without slouchy boots to set it off? We’re happy to help with some stunning boots in our expanded shoe shop! 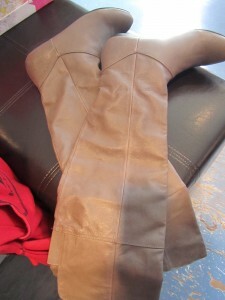 All leather Chinese Laundry boots just in- roll them over the knee or wear them loose and slouchy. They look amazing with skinny jeans and dresses- and of course all the new fabulous fall sweaters! Posted on Saturday, September 10th, 2011 in Women's Fashion.